Is CBD All It’s Cracked Up To Be? 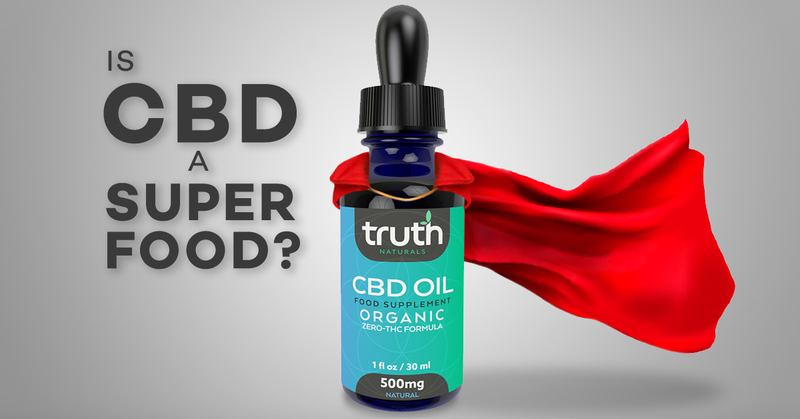 CBD oil is all over the place – in the press, in the shops, online. We’re still scratching the surface of the true science behind it, but anecdotally, people are touting its medicinal-like benefits. They're using it in oral drops to relax, in lotions to calm muscles, and in concentrated pill form to quell out-of-balance nerves. So, what’s the deal with CBD? 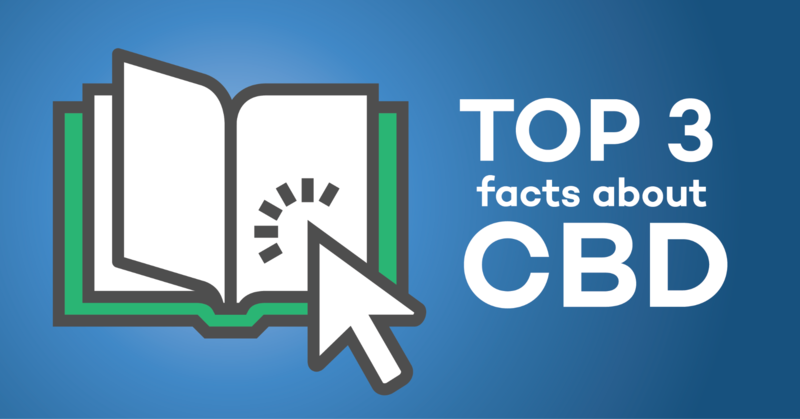 CBD (or cannabidiol) is reported to help a long list of ailments, which can vary from person to person. Anxiety, pain, arthritis, drug cravings, convulsions, and inflammation are among the most notable things CBD is said to help relieve. 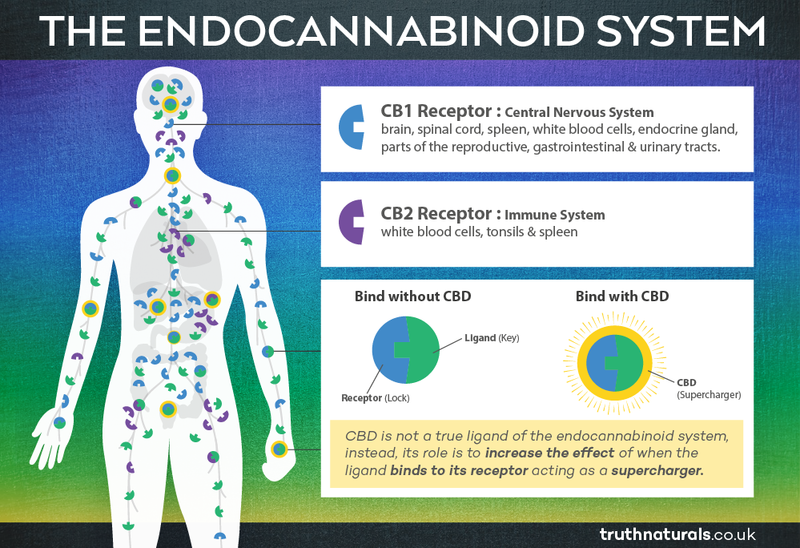 CBD is also being tested to treat chronic conditions, including epilepsy (which has the FDA stamp of approval), PTSD, fibromyalgia, endometriosis, Parkinson’s, and MS.
CBD impacts the endocannabinoid system – a system we still don’t fully understand. We know it’s part of your neurotransmitter system, which is what allows your nerves to communicate and work efficiently. That means the endocannabinoid system has a part in making sure your brain cells are working correctly, and it’s activated by CBD. "CBD boosts your own natural cannabinoids, which improves your mood and overall wellbeing,"
"Because this system regulates everything—down to your dopamine levels—if it isn’t working, nothing is working. If you don't know why you feel run-down all the time, despite feeling healthy and exercising, you might have an endocannabinoid deficiency." What do ‘isolate’ and ‘full-spectrum’ mean? One of the biggest differences you’ll see among CBD products is full-spectrum (also called whole flower) versus isolate. Isolate means just that, you’re isolating the CBD from the rest of the plant. Full-spectrum means you’re extracting all of the compounds at once, including the CBD. Full-spectrum gets a lot of praise because it provokes a reaction an isolate can’t: something called the “entourage effect." The ‘entourage effect’ is the full synergistic benefit from all elements of the plant working together. It creates more of an overall, balanced effect on the body contrasted with isolated elements, which are more targeted. This creates an impactful—but static—medicinal-like effect. Using the whole bark of the hemp plant might provide a less targeted, more balanced reaction. 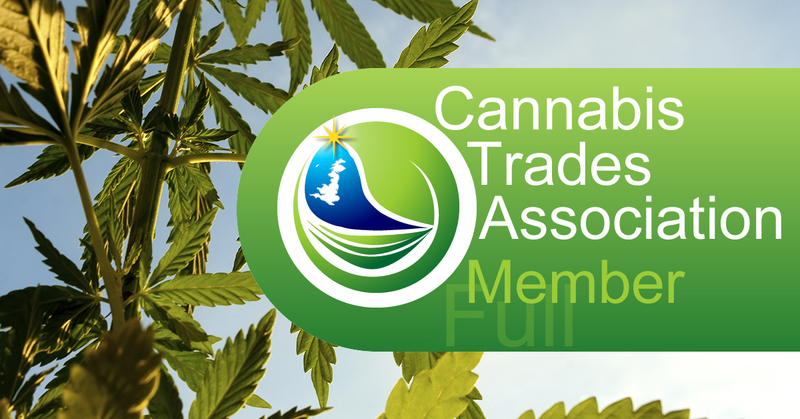 The Cannabis Trades Association-the UK’s leading industry body (CTA), prevents members from using Isolate. 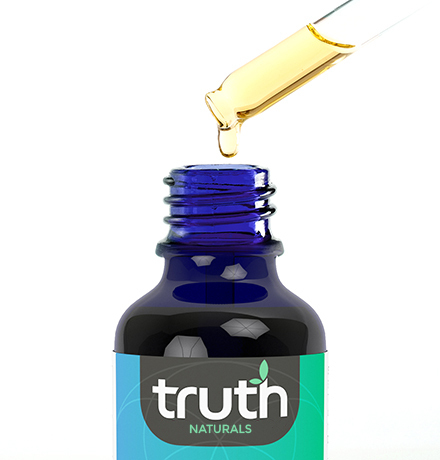 Here at Truth naturals we only promote products from industrial Hemp that contain the full spectrum benefits. CBD often doesn’t feel like anything, since there is no THC present which would give you the psychoactive ‘high’. But for those who do say they can feel something, the most common reports are a kind of relaxed feeling—not a woozy, dizzy feeling, or an alcoholic sleepy effect. Just calm and alert. Another nice thing is that it’s not such a huge feeling that you notice it when it metabolises away, like you would with caffeine, for example. The thing most people are coming to realise is that what we’ve previously been taught about cannabis and its derivatives like CBD are wrong. It’s is not this evil gateway drug. It’s actually designed to work with the human body. We stress our bodies out constantly and they’re trying to cope with it all. CBD can help put it back into balance. You start to feel better—calmer, a lessened inflammatory response, less neuropathic pain, and a calmer nervous system.